You’ve heard that curb appeal is crucial, but you may have thought of it in terms of landscaping or presentation. We believe that the curb itself is crucial. A curb is a raised cement barrier that serves to separate two areas, particularly those parallel to a roadway; curbs are also used as barriers in parking lots and even as landscaping elements. They are useful for a number of reasons. Creating a tidy presentation for the edge of your property, directing water to storm inlets, keeping vegetation within defined parameters, adding strength to the edge of a pavement, transitioning from sidewalks to ramps or streets, and defining the edge of a sidewalk are just some of the ways curbs function, proving that a well-maintained curb is, indeed, crucial. The variety of jobs a curb is responsible for makes it especially prone to damage. Curbs are made of high-strength cement, which means they support great weights and hold up well, but their rigidity may cause them to crack or crumble under intense or sustained pressure. You may find that your curb has chipped or crumbled from contact with mowers and scrapers, been damaged from collisions and de-icing agents, or even cracked and moved by shifting earth, weather, and pressure from heavyweights such as large vehicles. Why Choose MD Paving Pros for your Curb Work? Whether you need a preexisting curb repaired or you’re looking to install brand new curbing, we’ve got you covered. Our experts are skilled in all types of curb installation, repair, and even painting. 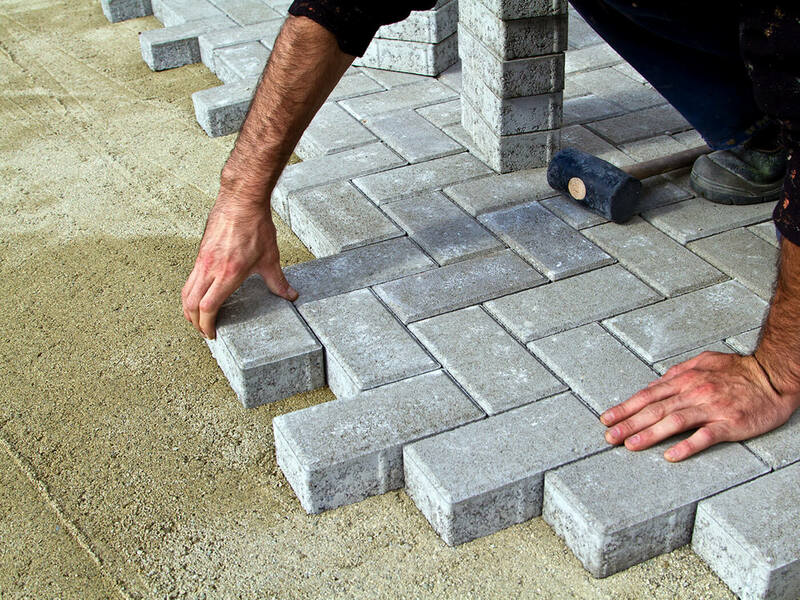 For both residential and commercial jobs, our curbs are crafted with an eye for craftsmanship. We use only quality concrete, build to your specifications, and use top of the line fade-resistant paint. Curbs come in many different shapes, and we are happy to accommodate your requests, whether you need a curb with an integral gutter for a roadway or an attractive edging for your landscape. We can provide functional curbs that will add an attractive finish to your property, no matter the type. Our services are available throughout Washington DC, Baltimore, Frederick, Hagerstown, Annapolis, Silver Spring, Gaithersburg, and in other surrounding areas. Give us a call and describe your needs. From commercial to residential to anything in between, we’ve got all your paving needs covered – including curbs. We have equipment designed to handle any curbing task, from forms to slip cast extrusion machines. 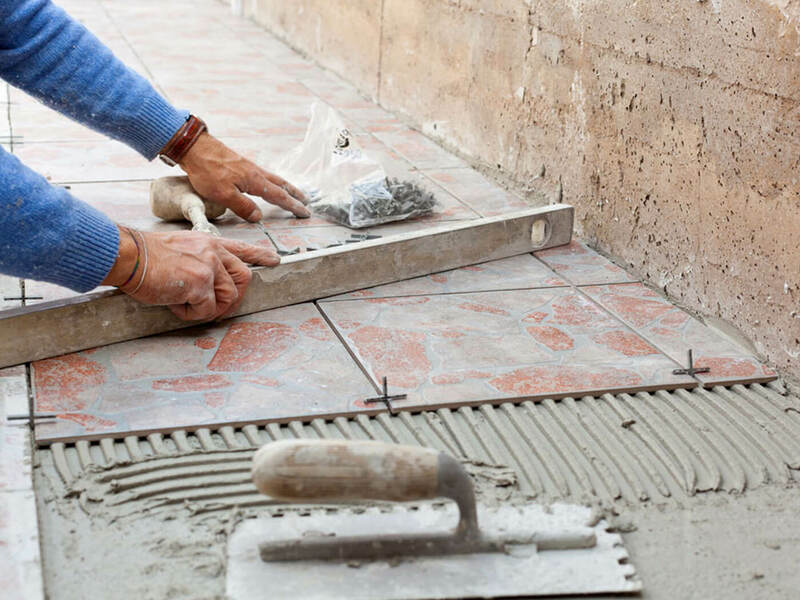 We will mix the concrete for your curb dependent on your needs, and complete the task to your specifications. Once the curb is laid, rough edges will be finished by hand, and scores will be cut at predetermined lengths to help prevent future cracking. Curbs may be customized, as well: those which serve decorative purposes can be colored with an added dye and stamped or stained after installation to resemble brick or stone, while curbs for safety purposes may be painted in reflective colors such as yellow or white, enhancing their visibility. 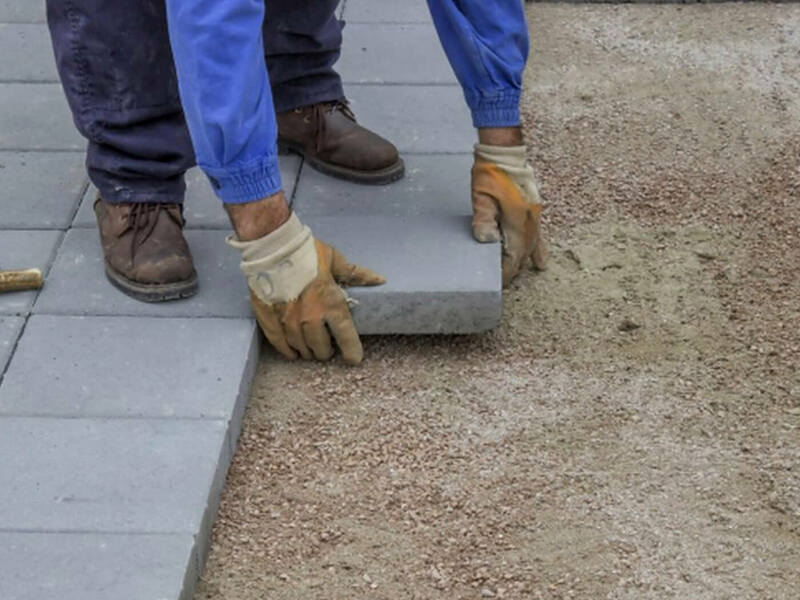 You’ll find that the curb installation process is not as lengthy as the paving process, as curbing is typically installed at the edge of a preexisting paved surface, requires little foundational prep, and uses a concrete mixture which hardens much more quickly than that used for paving. What're You Waiting For? Call Us Now To Schedule A Free Estimate.